According to CNET, they claim to have all but confirmed Google and LG’s new Nexus device. Assured to be based on LG’s Optimus G, the device is set to be unveiled at the end of October and will more than likely feature the specs we wrote about earlier today – Snapdragon S4 Pro, 2GB of RAM, True HD IPS display, 8MP camera, and the two 8GB and 16GB storage configurations. Of course, the new version of Android, 4.2 will also make its debut. As for an official name, it’s said that Google and LG are working closely to finalize a name. 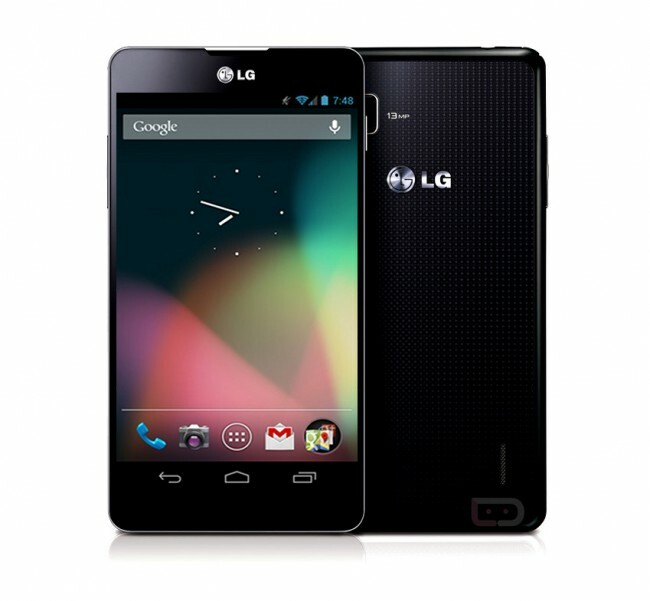 We here have been referring to it as the Optimus Nexus, but I think the Nexus G would be kind of neat. End of October – does that work for you? And how about name ideas?